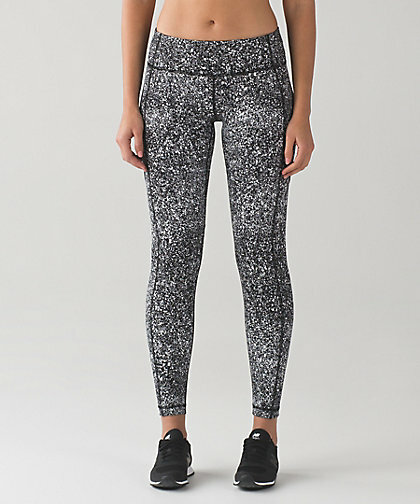 Luxtreme Cool Racerback Splatter, $68. Available in 4-12. 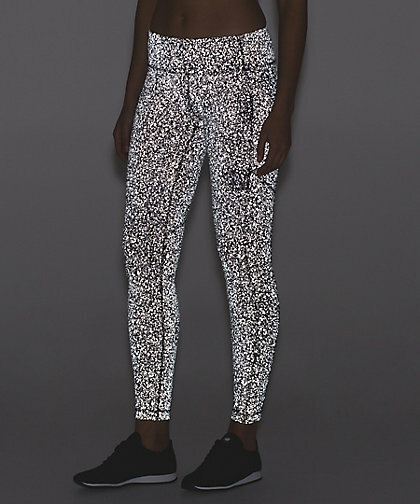 The reflective Splatter collection was uploaded to the website today. 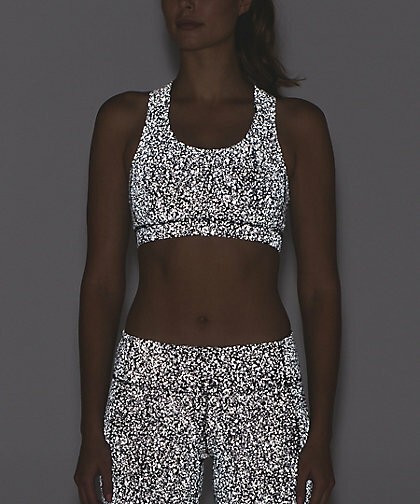 This is the most affordable piece of the collection and was tempting to me until I remembered I don't run at night. 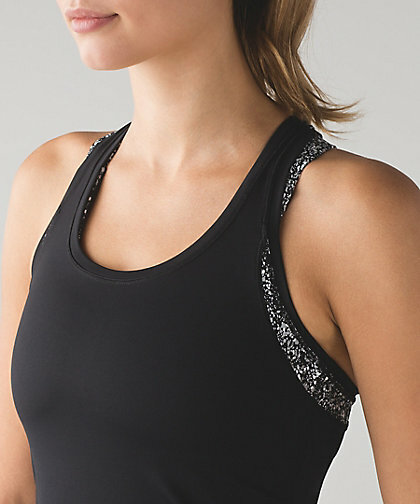 :) It's highly annoying to me that this was styled with the reflective All Sport Bra underneath it since it makes it tough to tell the reflective details on the tank without a little study. Splatter All Sport Bra, $98. Only available up to size 10 - grrr. 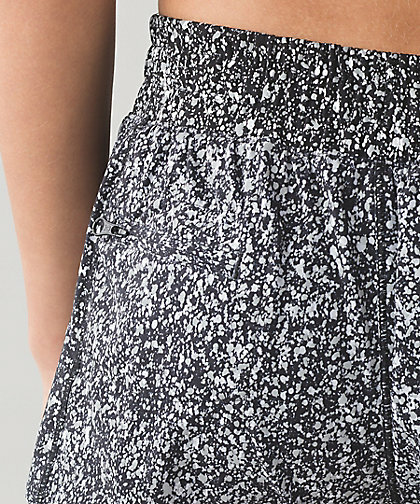 Splatter Hotty Hot Shorts, $148 (!!!! ), available in 4-12. 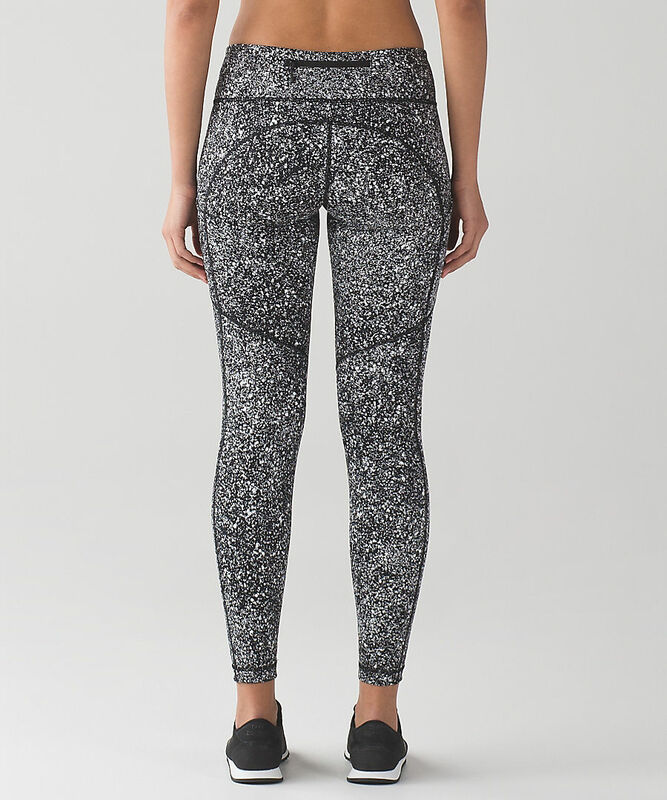 Splatter Speed Tights, $298 (same as last year's price), in sizes 4-8. Very nice - short shorts to size 12 but tights only to an 8.